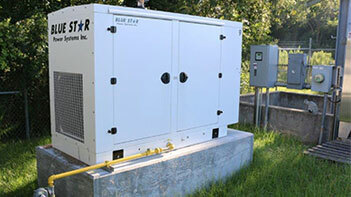 Installing an emergency standby generator for your home is an excellent way to protect your family and home from dangerous power outages by providing instant relief when the power goes out. 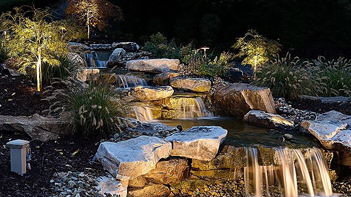 Whether you are brightening your evening landscape or garden, lighting your entryway, creating atmosphere for your deck or patio, or any other outdoor lighting project, our Expert Electricians Palm Beach Gardens can install LED outdoor lighting fixtures. We offer professional installation of home theater video components as well as ambient lighting . If you are looking for a great home theater system, give us a call today so we can discuss options. When you need to enhance the lighting in your home or business, who do you turn to? 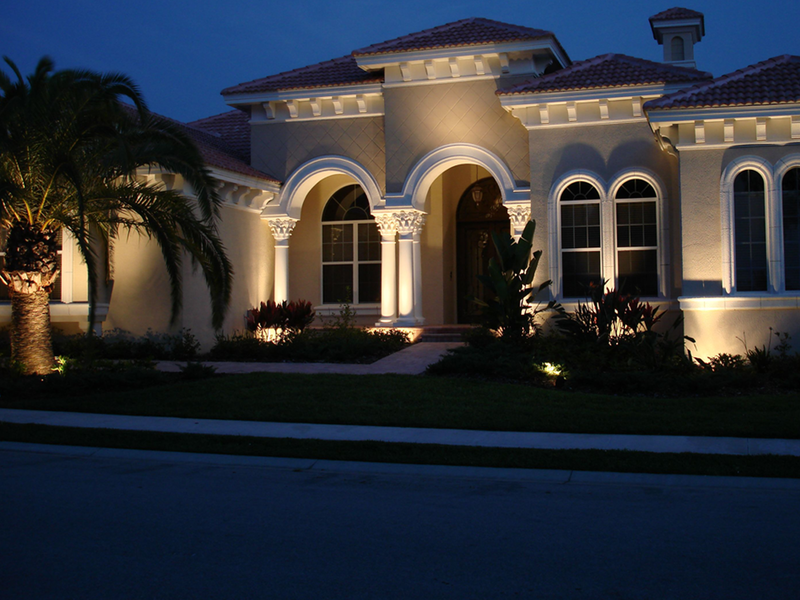 Creative Illuminations, Inc. has over 33 years of experience in designing lighting environments for Florida’s most elegant homes. As a licensed electrical contractor, we can help you by designing control lighting in and around your home or business to set the right ambiance while also enhancing safety and security. Owner Jim Kaminske, a native of Florida, understands the importance of customer satisfaction. To that end, he personally inspects job sites and ensures that every member of the Creative Illuminations, Inc. team provides the highest quality services they can.